I don’t know about you, but like Johnny Cash, I always prefer hiding under a shrub to eat strawberry cake with my hands. 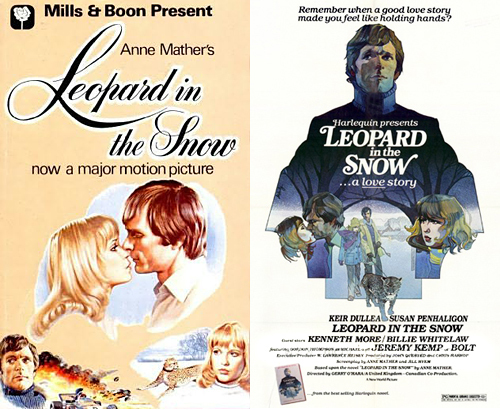 Say, did you know that Anne Mather’s classic Mills & Boon/Harlequin Leopard in the Snow was made into a movie? With Keir Dullea no less? 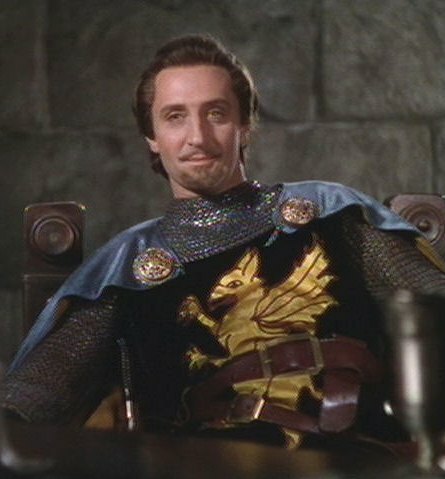 Even if you did, you probably forgot about it, so you should get yourself right over to the awesome Cinebeat blog to read a really good piece about the first (and only) major theatrical adaptation of a Harlequin romance. 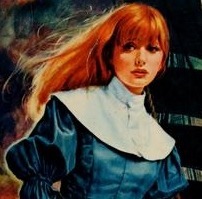 The movie was evidently atrocious, but the information about Harlequin/Mills & Boon and the challenges inherent in bringing the mid-70s style heroine-centric romance to the screen is well worth reading. Also: Keir Dullea does not like leopards. At all. …and, come to find out, all those porny books are probably Amazon’s fault, since Amazon and that pretty little Kindle Fire there are the worst thing that ever happened to books, according the New Yorker’s George Packer, by making it too easy for any old yahoo with a porny story to tell to publish it. So there! Have a wonderful weekend, or at least as good a weekend as Johnny Cash was having when he crawled under that shrub to eat his cake! 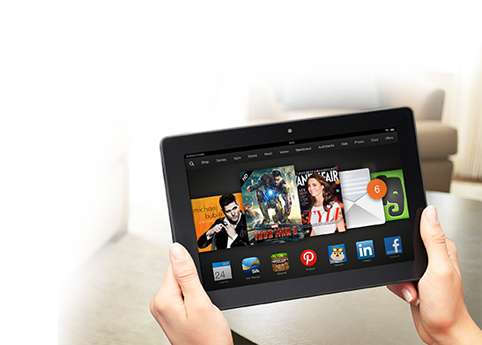 Categories: Book News, Browse on By, E-books, Guys Do The Darnedest Things, Internet, Media, Movies | Tags: Amazon, Anne Mather, Cinebeat, Digital Book World, Erotica, George Packer, Johnny Cash, Keir Dullea, Leopard in the Snow, Museum of Childhood | Permalink. 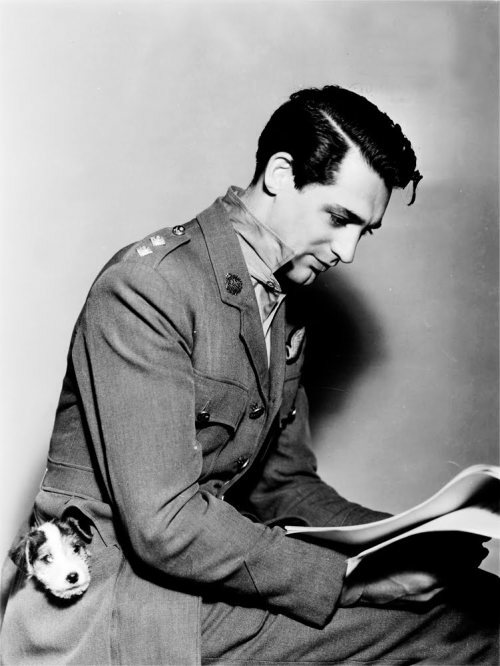 That’s just Cary Grant reading something with a puppy in his pocket. Guar-ON-teed to be the cutest thing you see all day. Maybe all weekend. 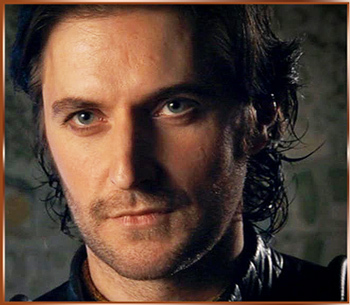 Now don’t you feel better? 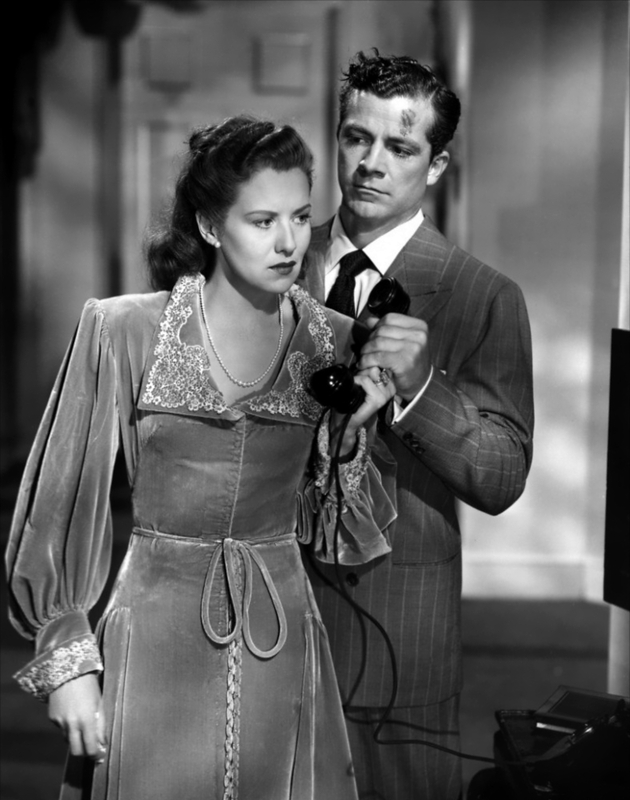 Categories: Guys Do The Darnedest Things, I'm In Love With, Movies | Tags: Cary Grant, Guys Do the Darnedest Things, Puppy | Permalink.